This item has minor scratches on hardware, slight loose stitches on corners. Overall, it is in good condition. 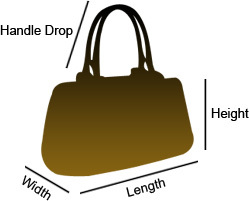 The Lady Dior tote is a Dior creation that was designed in 1994 and has gained lovers worldwide. Crafted from purple-colored nylon, this tote carries a quilted pattern exterior. It is equipped with dual rolled top handles, classic Dior letter charms and protective metal feet. The top zip closure opens to a spacious nylon-lined interior that will hold all your essentials. 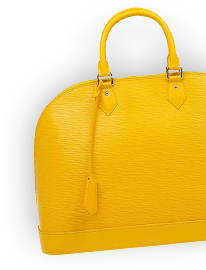 This Italian made bag is a must-have!